Gucci has recently been facing backlash after they released a sweater that resembles blackface. Many celebrities have spoken out against the brand since the sweater’s release, prompting many to boycott the high-end brand. 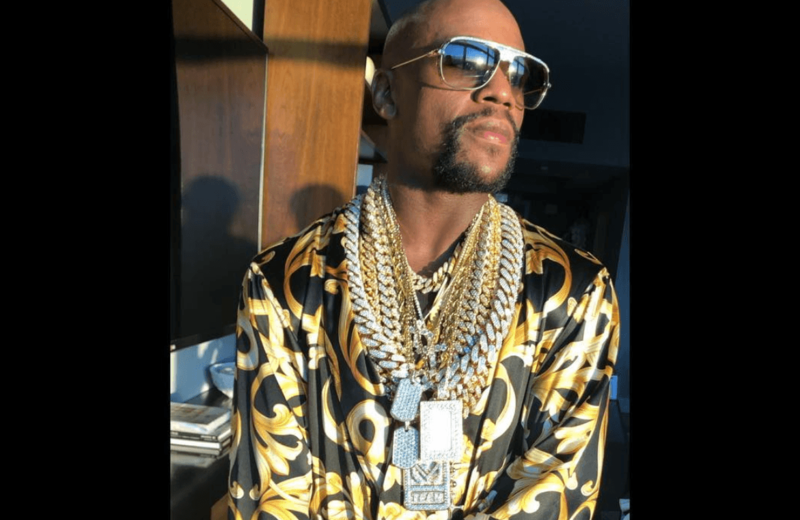 Recently, TMZ caught up with Floyd Mayweather outside of the Gucci store in Beverly Hills, and it’s safe to say he is not worried about the boycott against the brand.